Lauren's Boookshelf: August/Birthday Book(ish) Haul 2016! So on August 10 I had a birthday. I turned a whole year older. This marks the start of a lot of things, and the end of a lot of things. That being said, I got a few things for my birthday, and I bought a few things for my birthday. So without further ado, here is my book haul from my birthday month! First, my friend sent me three ARCs that she had lying around or had gotten at Comic Con. I'm very grateful that she passed them on to me, and I realize that not everyone gets a chance to read books in advance. So thank you to my good friend for passing them on. 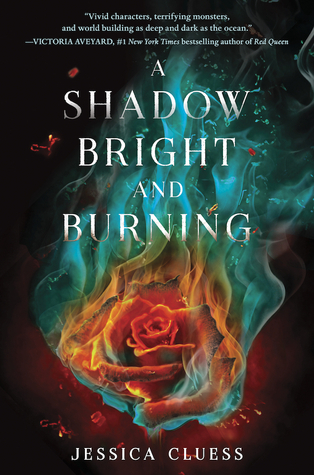 The first ARC she sent me is A Shadow Bright and Burning by Jessica Cluess. This is one of my most anticipated releases of September, so when I saw it in the box I freaked out. 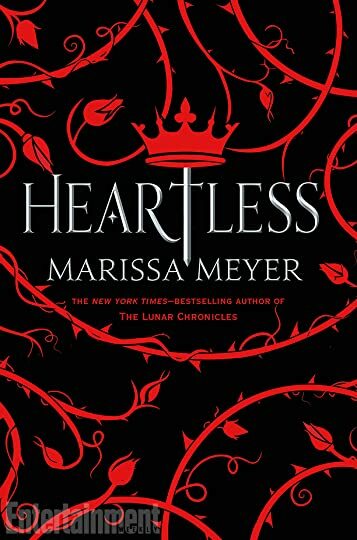 The second ARC she sent me is Heartless by Marissa Meyer. I loved the Lunar Chronicles, so I'm pretty excited about this new retelling. Plus, it releases in November, so I'm ecstatic about getting to read this book so early. 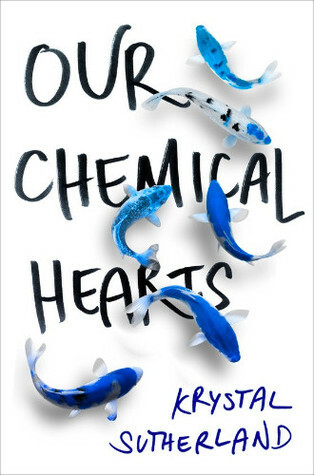 And the last ARC she sent was Our Chemical Hearts by Krystal Sutherland. I've been wanting to read it ever since I heard about it at BEA and I was really excited when she passed her arc on to me. Then my best friend got me a book for my birthday. It's the second in a trilogy I'm super excited to read. I was actually about to buy the second book when she gave it to me. 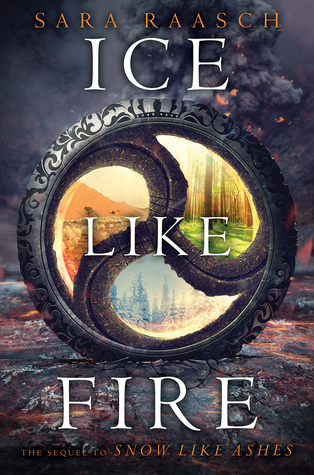 Ice Like Fire by Sara Raasch. Then I preordered Nevernight by Jay Kristoff. I'm excited to read this one, as it's about a female assassin (and I love me some assassins) and it came signed! My dad then got me a book I've had my eye on for quite a while now. I was pretty darn excited when I saw it. 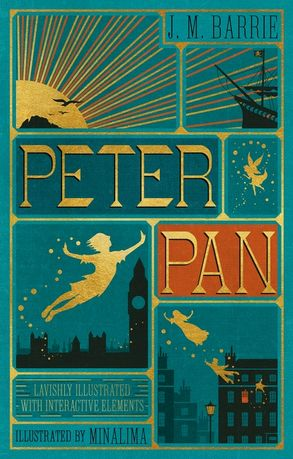 It's the Peter Pan edition with illustrations and interactive elements like clocks you can change the hands on and maps you can unfold. It's beautiful! 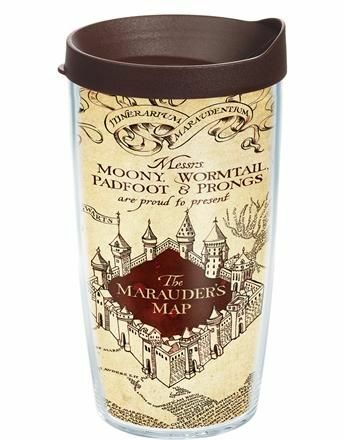 He also got me the Harry Potter Marauder's Map Tumbler from Tervis. I had been wanting it for a little bit and I was ecstatic when I saw it. It's such a great addition to my Harry Potter collection! My dad's girlfriend got me a gift card for Barnes & Noble, so of course I picked up a few things I'd been really wanting. First, I got this adorable limited edition Newt Scamander Funko Pop. It's such a great addition to my bookshelf, and I'm ecstatic for the film releasing in November. I also got Almost Midnight and Unspoken by C.C. Hunter. 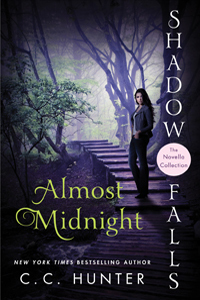 AM is a collection of novellas for the Shadow Falls series and Unspoken is the third book in the spin off series. I am so incredibly excited to have both of these. The first two were Reborn and Eternal by C.C. Hunter. 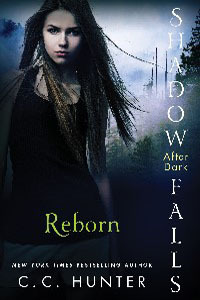 These are the first two books in the Shadow Falls spin off series. Now that I have all the books, I can binge read and it excites me to no end. 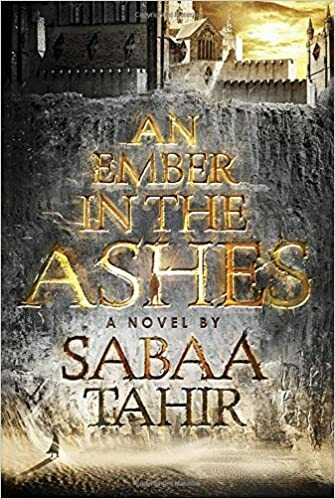 I also picked up An Ember in the Ashes by Sabaa Tahir. Everyone has been raving about this book for so long and I decided to grab it when I saw it on Book Outlet for $4. Plus, the sequel just released so if I love it like everyone else does, I can go pick up the sequel (actually I already have it preordered). Next I grabbed The Summoning by Kelley Armstrong the first book in a series I read in middle school and liked a lot. I'm hoping that I really like it again. 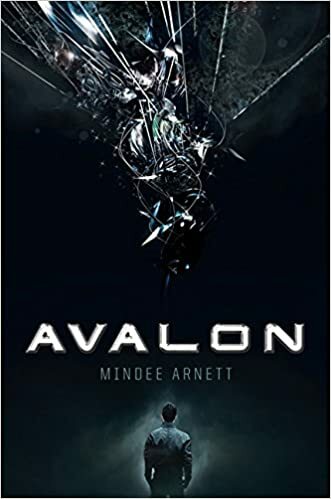 After that I picked up Avalon by Mindee Arnett. This was first pitched to me as a Fast & Furious in space, and I was all about that. It was unfortunately a little pricey for me when I was already buying a lot of books, so I didn't get to pick it up until I saw it on Book Outlet! Lastly I picked up Redeemed by P.C. Cast & Kristin Cast. 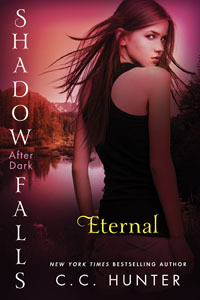 This is the FINAL book in the House of Night series, which I am not caught up on. 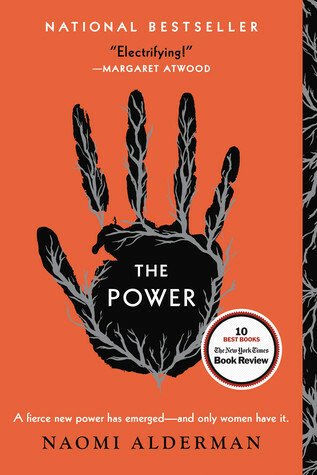 I have read up to book 10? 11? Anyway, I saw this special edition for a killer price and had to get it as I want to finish reading the series. Then, for the last book this month, my grandma got me Harry Potter: Page to Screen for my birthday. This had caught my eye a few months ago, but it was sooo expensive on retailers that weren't Amazon, and then it was out of stock on Amazon. I was psyched when I saw it in the mail. It's huge AND it's gorgeous!